This Mac Blu-ray Player can help you play the newest Blu-ray movie, 4K video and 1080p HD video with the advanced Blu-ray technology. Thus you can watch the true high definition and fluent movie/video image, enhanced content capabilities, and 5.1 surround sound audio. The perfect audiovisual effect would bring you much more unbelievable HD video experience. 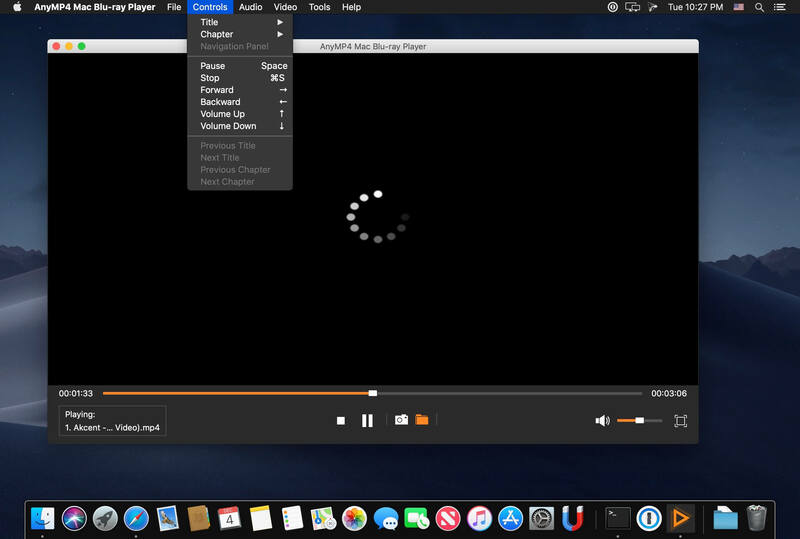 Yes, this Mac Blu-ray software Player integrates the function of Mac Media Player software. Apart from playing any kind of Blu-ray movie, it can support the smooth playback of 4K video and 1080p HD video. 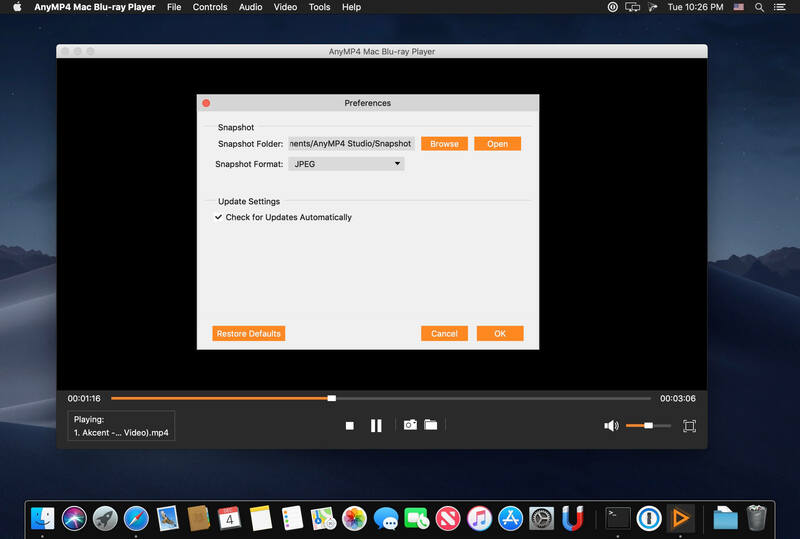 AnyMP4 Mac Blu-ray Media Player has the ability to play any media file saved on your Mac local disk, such as AVCHD video, MTS, M2TS, TS, TRP, MPEG, MKV, MXF, MOV, RMVB, FLV and more with super high image/video quality and lossless audio effect.